Wolff Financial Management, LLC, established in 1994, is a Comprehensive Financial Services Firm. We are committed to helping our clients improve their financial success. Our website is designed to provide potential new clients information about our firm along with providing existing clients with an access to view their investment accounts and related helpful financial information. We encourage you to explore our site and learn more about the services we provide. 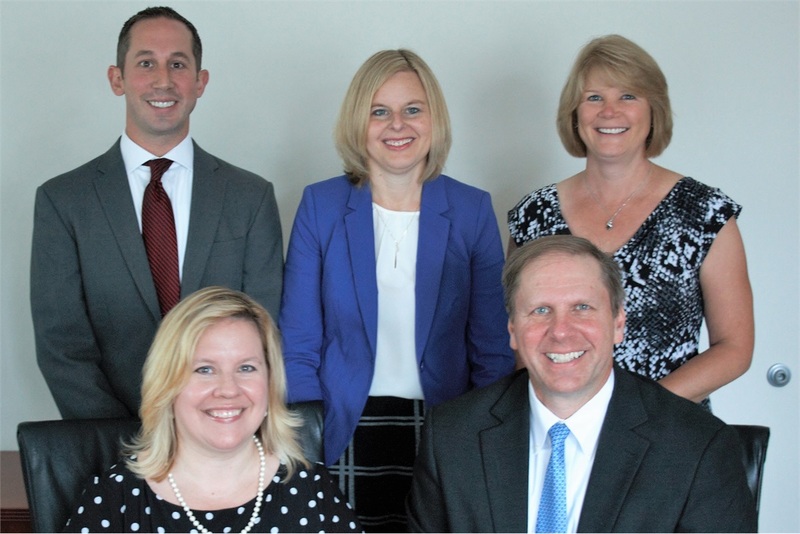 Should you have any questions or would like more information regarding our firm, please feel free to email us at laurie@wfminvest.com or call us at (269) 372-3100 or toll free at (866) 604-1610. We look forward to hearing from you.